Amy Sherman-Palladino began her career in the entertainment business as a staff writer on Roseanne during the show’s third season, evolving into story editor and supervising producing posts. During her four seasons on Roseanne, Sherman-Palladino was nominated for Emmy and Writers Guild Awards and was honored with a Peabody. Among later projects for Amy Sherman-Palladino was the Fox comedy The Return of Jezebel James, starring Parker Posey and the ABC Family dance drama Bunheads, starring Sutton Foster. 2016 brought the highly anticipated return of Gilmore Girls to Netflix as a four-part mini- series. Gilmore Girls: A Year in the Life reunited much of the original cast, tracing the characters’ lives across each season: Winter, Spring, Summer and Fall. Sherman-Palladino served as executive producer, writer and director alongside her husband and frequent collaborator, writer/producer/director Daniel Palladino. Currently, Sherman-Palladino is serving as creator, executive producer, director, and writer of the Amazon series, The Marvelous Mrs. Maisel. The series won eight Emmy Awards, including Outstanding Comedy Series, and Sherman-Palladino made Emmys history with wins for both Comedy Writing and Comedy Directing. In its first two seasons The Marvelous Mrs. Maisel has also earned three Golden Globes, five Critics’ Choice Awards, three SAG Awards, two PGA Awards, a WGA Award, and a Peabody Award. The series is currently in production on its third season. 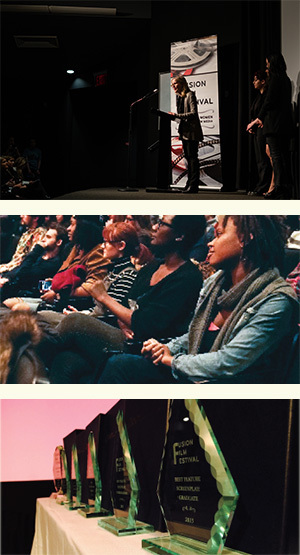 Extraordinary opportunity to watch finalists present their docs in progress to top industry judges for live feedback and selection of winner! A modern Western that tells the story of two sisters who are driven to work outside the law to better their lives. Josephine will lead a workshop that brings theatrical and film techniques together and focuses on how the body moving through space can be a storyteller. Part of Time Warner’s 150 incubator, Sundance’s New Frontier Lab and one of Filmmaker Magazine’s 25 New Faces of Independent Film, Josephine Decker has been said to be ushering in a “new grammar of narrative” by The New Yorker, Her newest feature Madeline’s Madeline World Premiered at Sundance 2018 where it was called a “mind-scrambling masterpiece” by Indiewire and a “radical, breathtaking beauty” by The Village Voice. The film was recently nominated for Best Picture and lead Helena Howard for Breakthrough Actor at IFP’s Gotham Awards and received two Independent Spirit Award nominations as well. Josephine premiered her first two narrative features at the Berlinale Forum 2014 to similarly rave reviews. 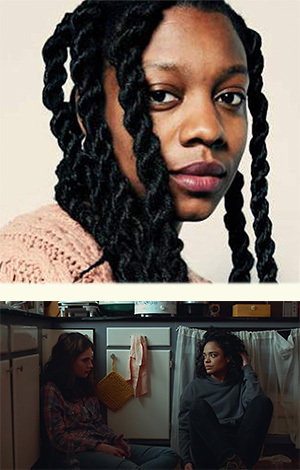 Josephine is currently in post-production on her fourth narrative feature starring Elisabeth Moss about the writer Shirley Jackson and just directed an episode of HBO’s Room 104. 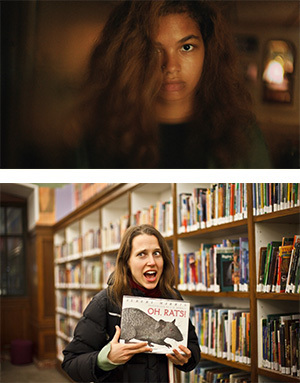 Her documentary, film and music video work has shown at the Museum of the City of New York, on Netflix, PBS and MTV and at hundreds of film festivals around the world. 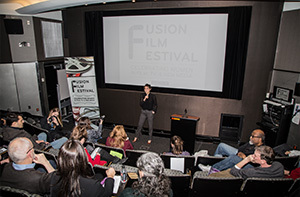 Join us for a stunning showcase screening of the finalists in Fusion’s 2019 Competition. We bring you the next generation of storytelling greats. Award presentations and reception follows screenings. 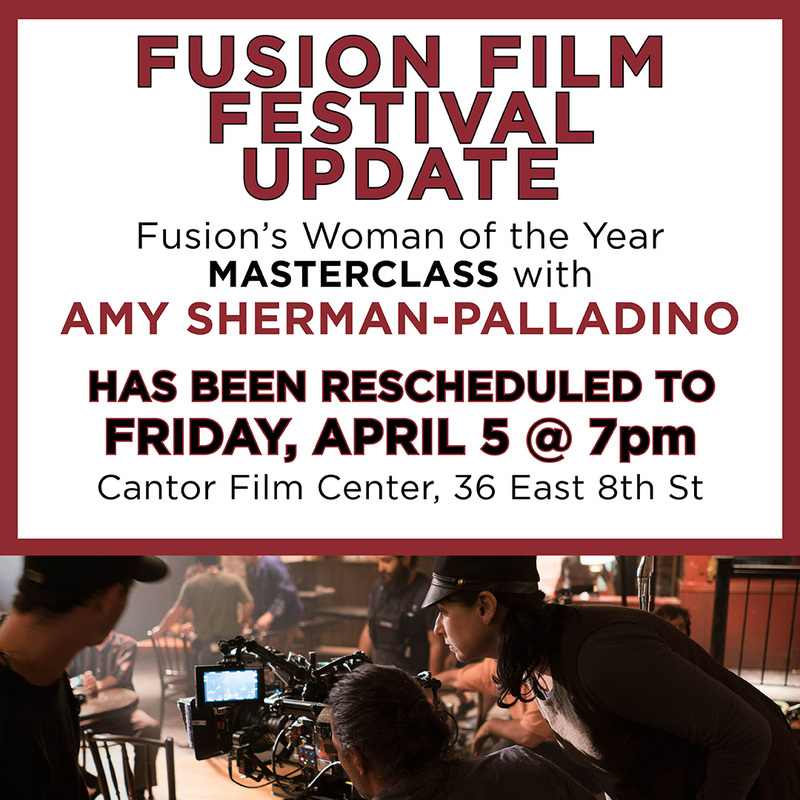 Want invites & alerts to all things FUSION? Join our list! © Fusion Film Festival. All rights reserved.